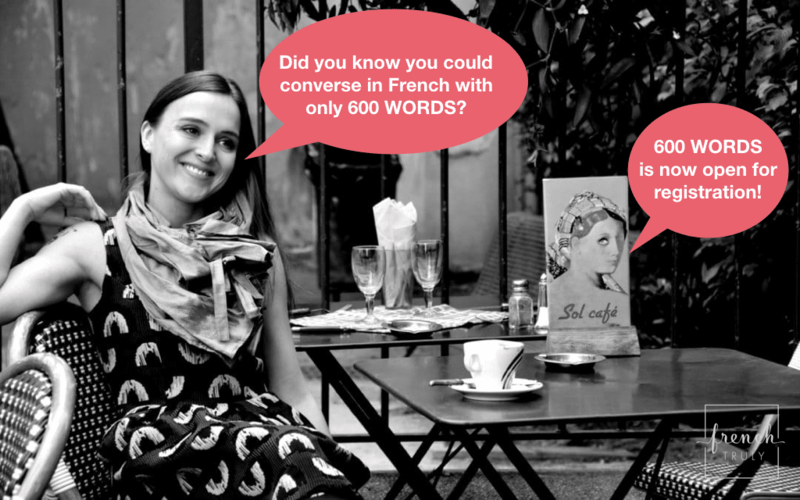 Converse in French with only 600 WORDS - French Truly | Helping you become a little bit French! It’s official 600 WORDS IS NOW READY at a promotional price for the first 2 weeks (until August 20th 2018). All you have to do is click HERE. 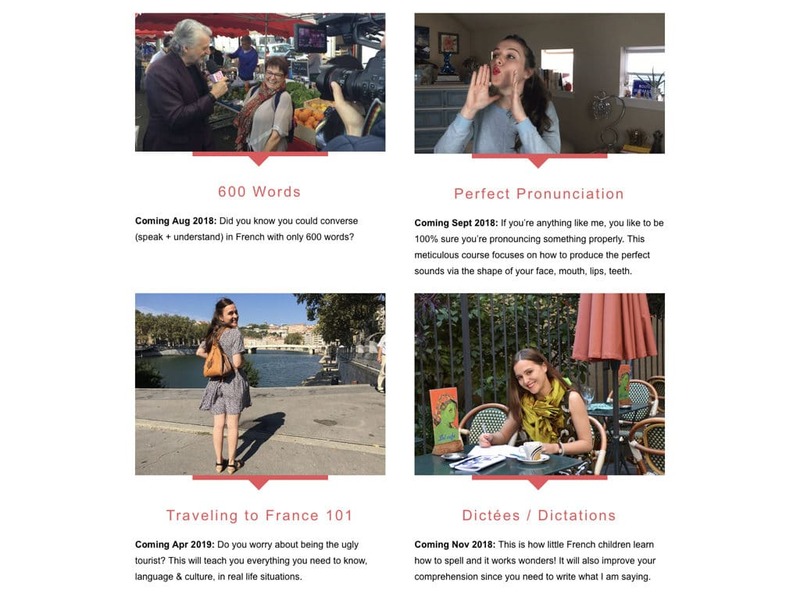 In the “600 WORDS” French language course you will find 15 videos (+ 10 bonus ones) to help & accompany you every step of the way through the course + for each word, each sentence, each expression, each conjugated verb, I have created an audio file of my voice, slow and slightly faster speed. I created this French language course because I love learning languages, yet I’m very busy, and the idea of an enormous time commitment course is overwhelming to me. I don’t have a lot of time so I need something short yet super efficient, that will give me strong foundations for a trip or for a higher level in the future. My goal for this French language course is very simple: to make it completely achievable. This French language course is designed for a beginner / intermediate level. If you are intermediate but feel like you could really reinforce your foundations, you will love it. The cost for this French language course is $149 (less than $15 / lesson) but it will be on special offer for the first 2 weeks at $99. 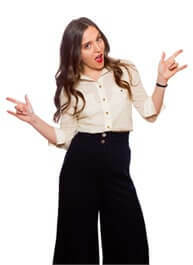 AND!!! This is just my first online French language course! I’ve got 3 other ones cooking for you!